It is located in Haseki, Cevdet Pasa Street, near Haseki Education Centre. The masjid whose exact construction date is not known was built during the sultanate of Fatih Sultan Mehmet. 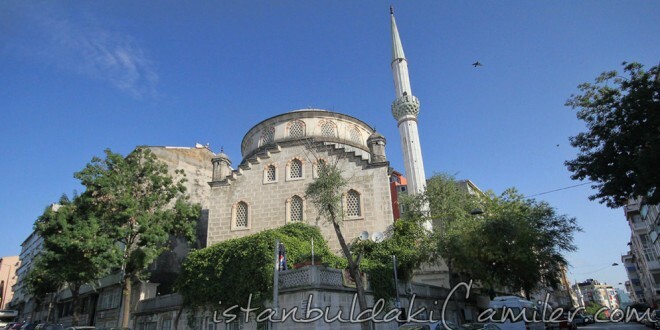 Benefactor of the masjid is Sinanoglu Mahmud who passed away in 1494 and buried nearby the masjid. It is a roofed masjid. Haci Salih Effendi had its minbar built afterwards. Having burnt in 1918, the masjid was a four-wall ruin in 1947 with only its minaret standing up. Its ruins were also cleaned during the expansion of the road in 1956. In order to cherish the memory of previous mosque, it was built out of reinforced concrete with a single dome and minaret in 1986.